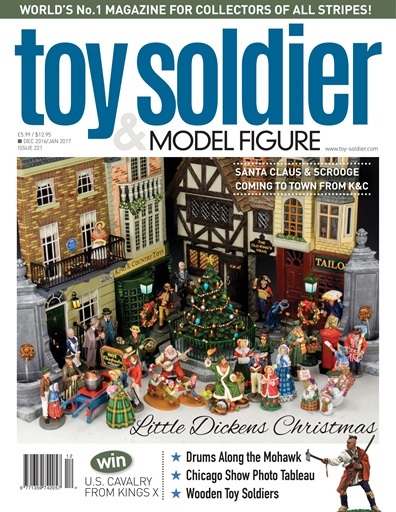 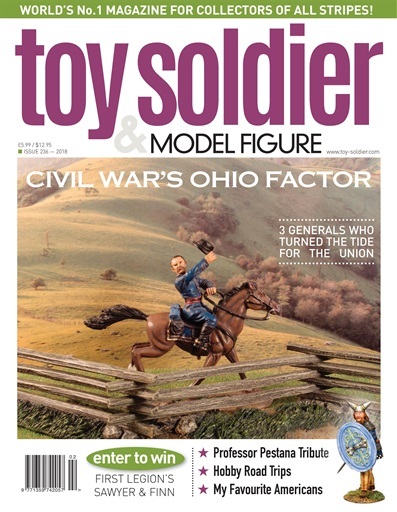 Toy Soldier & Model Figure is the world's number one magazine for collectors of all stripes for well over a decade. 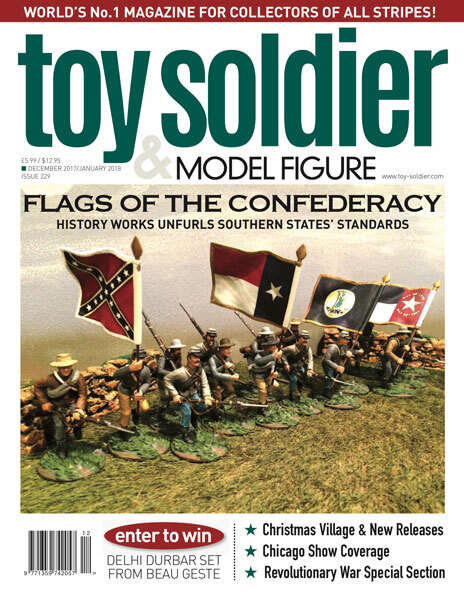 An all new design starting with issue 220 the magazine is packed with stunning photos and fascinating features, continues to lead the charge to collectors around the world. 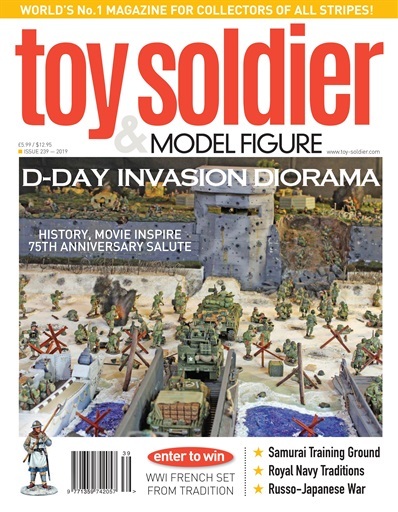 The editorial team is passionate about the hobby and ensure each issue is full of the latest launches, inspiring dioramas, and coverage of battles from ancient history to 20th century warfare. 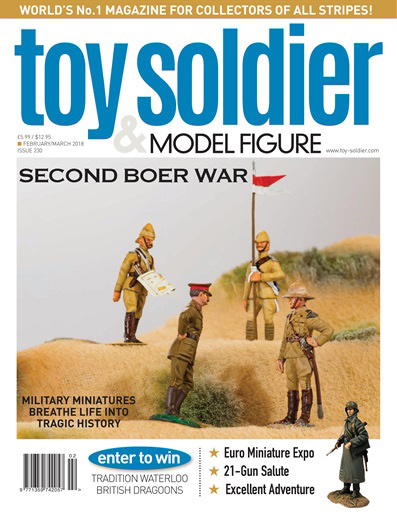 If you love toy soldiers, you’ll love Toy Soldier and Model Figure magazine.